Designed to offset the social cost of large developments, section 106 money provides local authorities funds to improve wards and local communities. And a new public pathway near Bangor Street community centre. 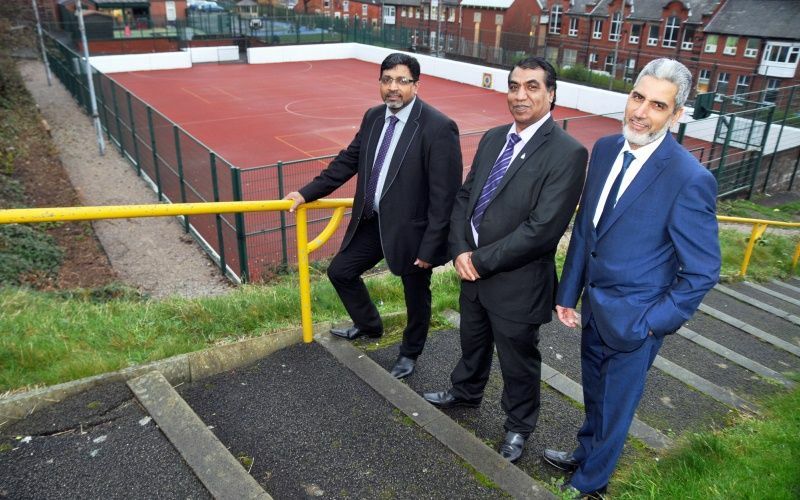 Located within the Bangor Street Area (Bastwell) and within Safe Haven Gardens (Shear Brow) these projects and new additions have helped rejuvenate and regenerate the area for the benefit of the local community.